The Lion is a very large, robust cat with longish heavy muzzle, a smooth tawny coat with whitish underparts, and marked black on backs. Lions eat everything from tortoises to giraffes, but tend to hunt prey they grew up eating, and customs differ among prides. 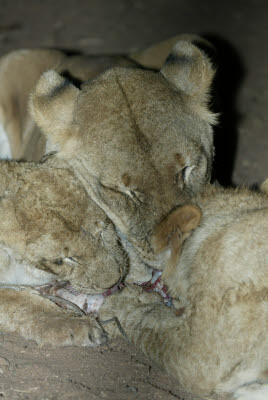 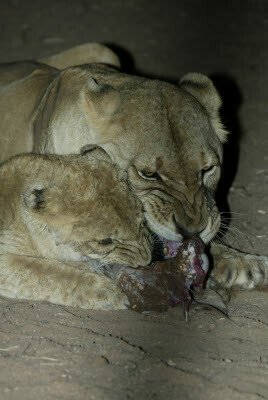 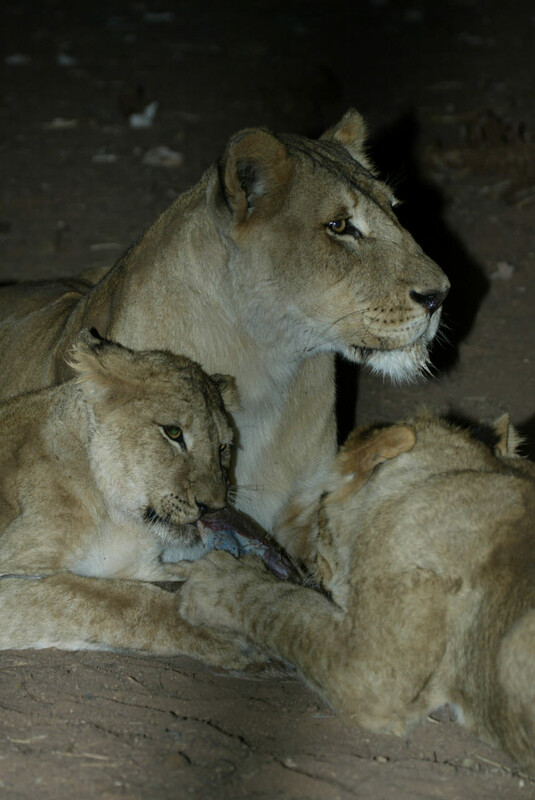 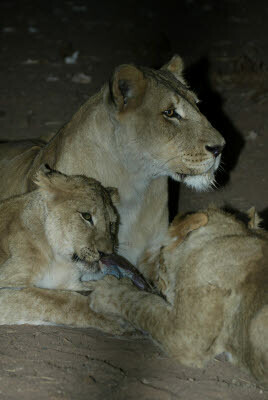 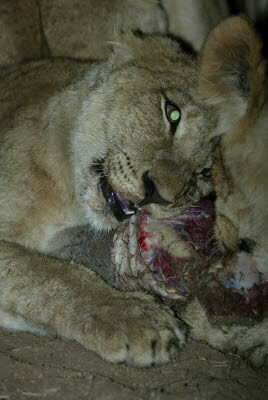 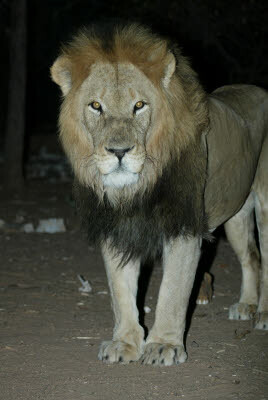 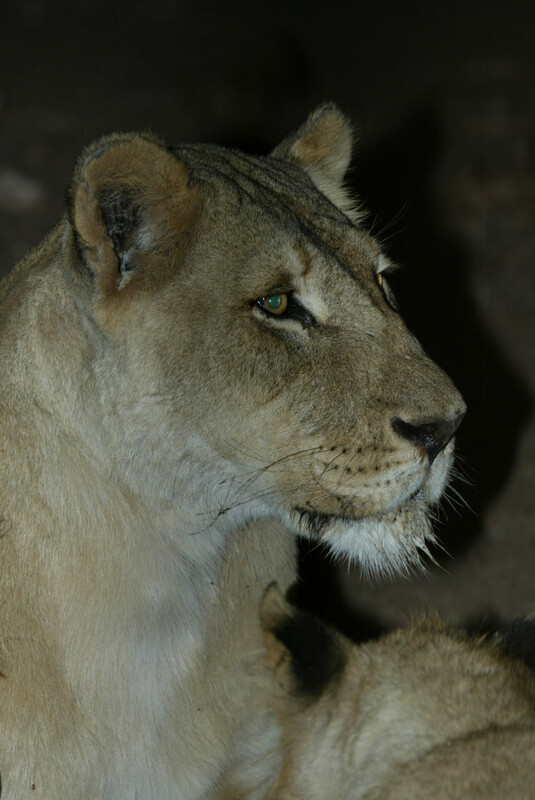 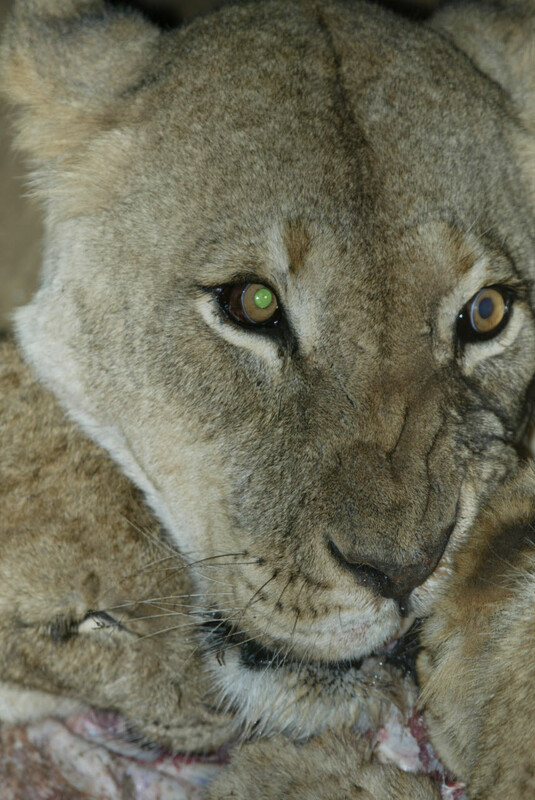 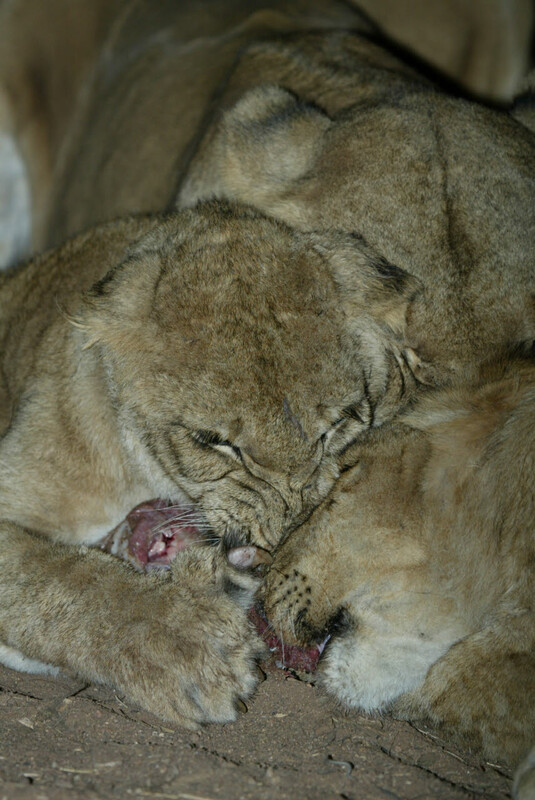 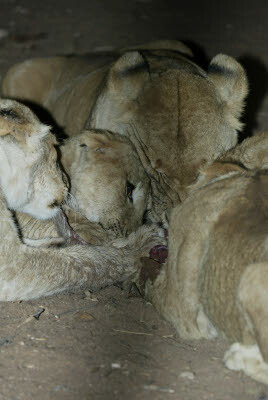 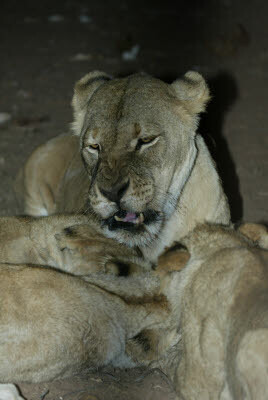 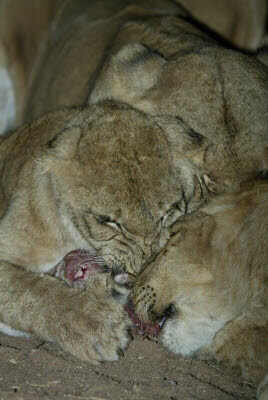 Lions are the only truly sociable cats, related females share a traditional home range.